My proposal for funding for the Spokane Teaching Health Clinic passed the House last week. We also adopted five-year funding for the vital Children’s Health Insurance Program (CHIP). 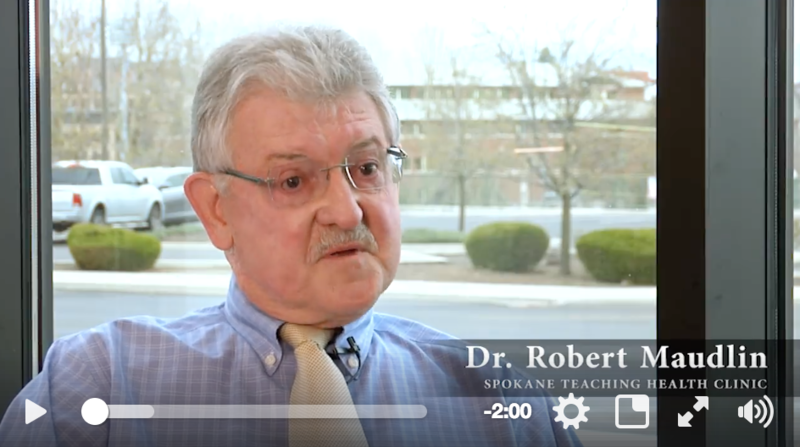 It's a good time to listen to Dr. Robert Maudlin discuss the importance of the teaching health centers around the country. Watch Dr. Maudlin's remarks here.